Find lifestyle tips and expert medical advice. Our specialists share insights about the conditions we treat and wellness tips to avoid injuries. Whether you’re a patient or caregiver, these informative articles help you take control of your health. Reverse total shoulder surgery helps patients with shoulder conditions that make standard shoulder replacements difficult. 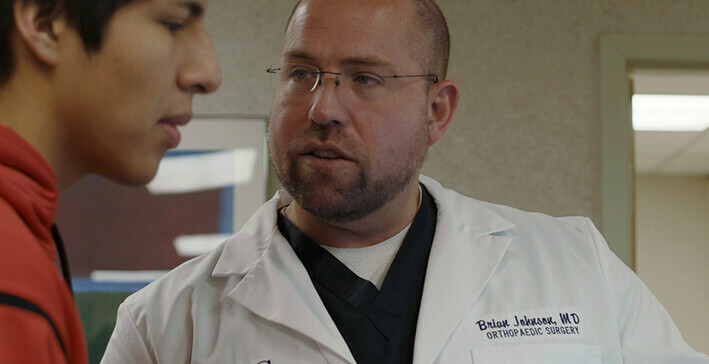 Dr. Johnson was featured for his work on this procedure. 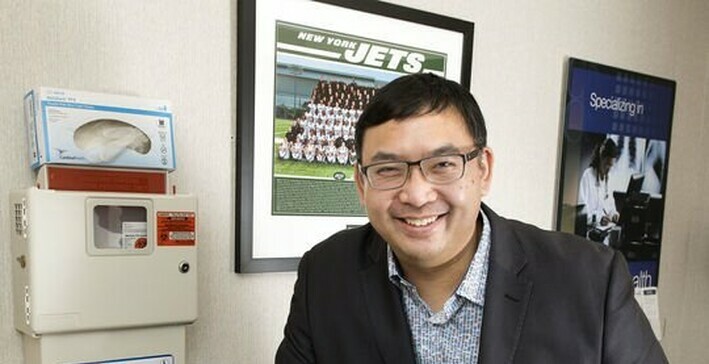 The Sioux City Journal talks to Dr. Nguyen about dealing with concussions on and off the field, encouraging a conservative approach for teen athletes. Platelet Rich Plasma & Stem Cell injections can help you heal faster—but what are they and how do they work? We explain the basics here. 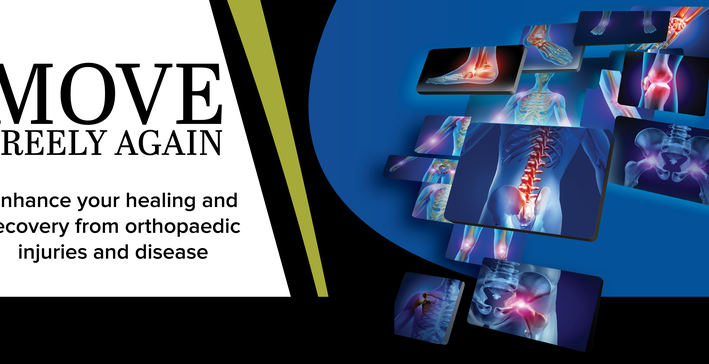 Functional limitations due to hip pain are caused by a number of symptoms and factors. 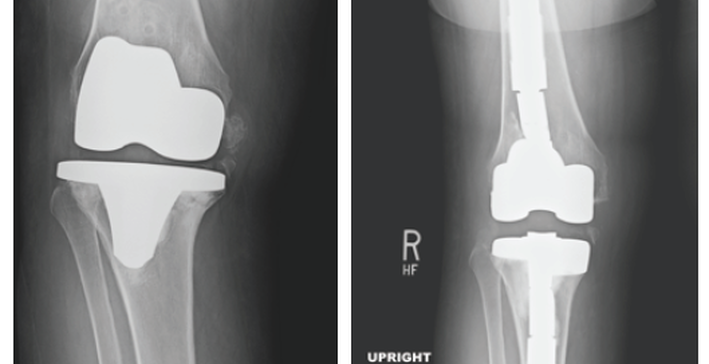 If arthritic changes are noted, a total hip arthroplasty may be indicated. Recent developments can significantly reduce recovery time and the rate of dislocation. 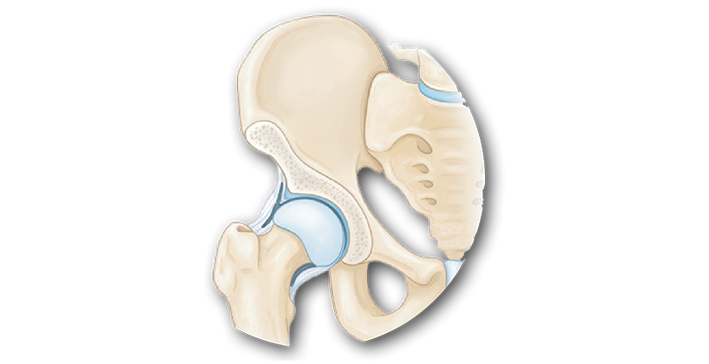 Younger patients with FAI report a history of groin pain and/or a painful catching or popping of the hip. 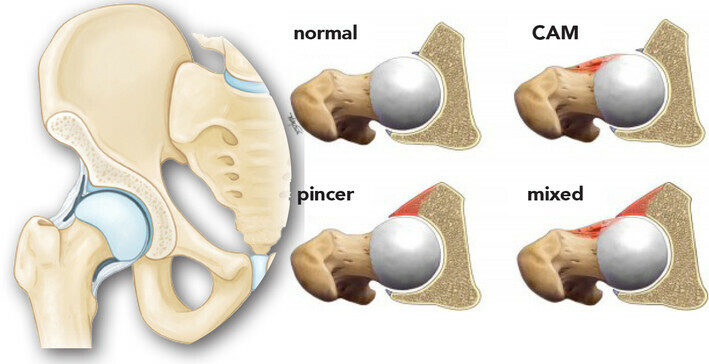 If your symptoms don’t improve with rest and NSAIDS, Femoroacetabular Impingement may be the diagnosis. Frequently, patients who have had a TKA, will return to their physician because they are experiencing pain. With the rates of primary TKA on the rise nationally, the need for revision surgery is expected to mirror this trend. We're here to help. Call 605-217-2667 for questions about your treatment or contact us online.